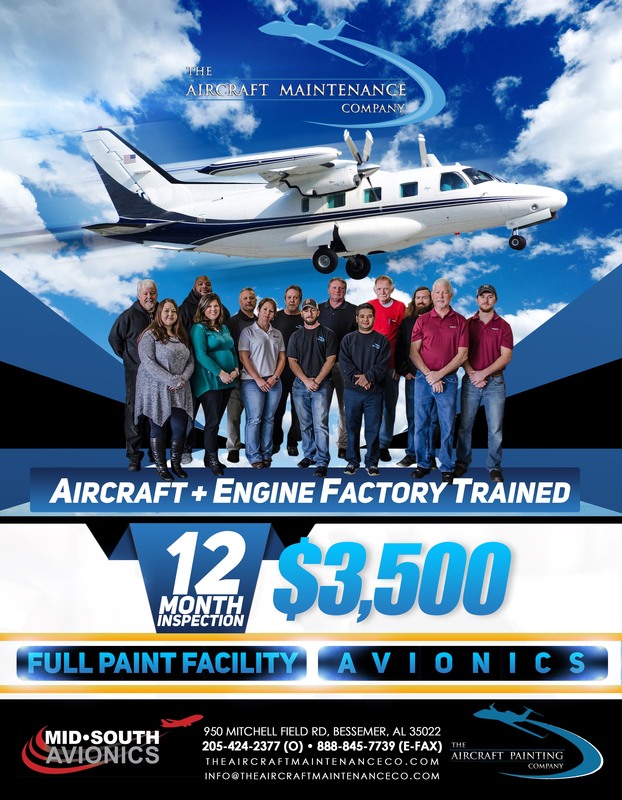 is a fully equipped / fully insured maintenance / paint facility that can accommodate any of your aircraft needs that may arise. 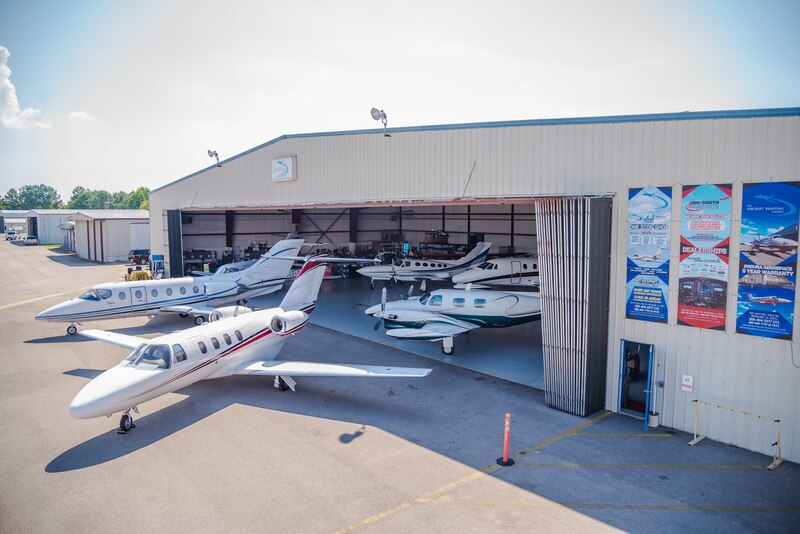 Our facilities are located at the Bessemer Airport (EKY) in Bessemer, Alabama. 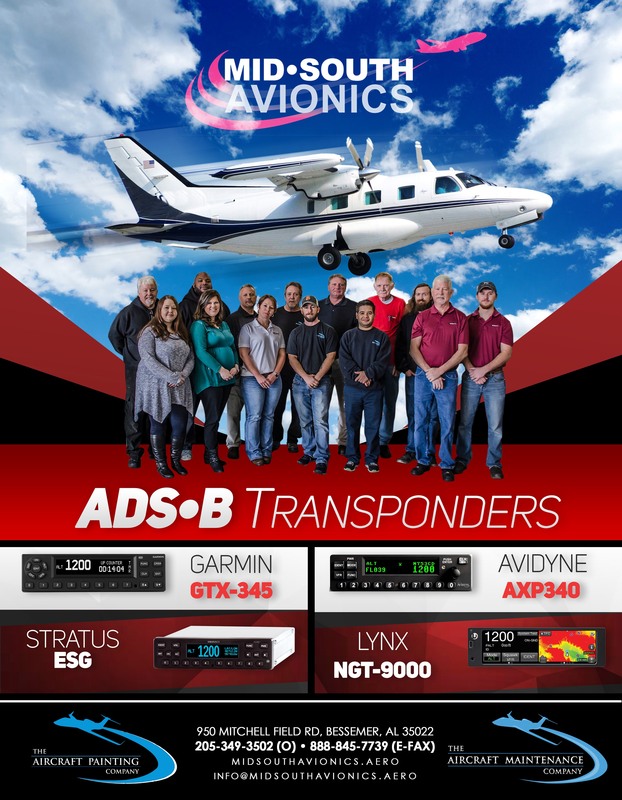 We have built a substantial clientele mainly consisting of turbo prop and turbine aircraft based over the Southeastern United States. 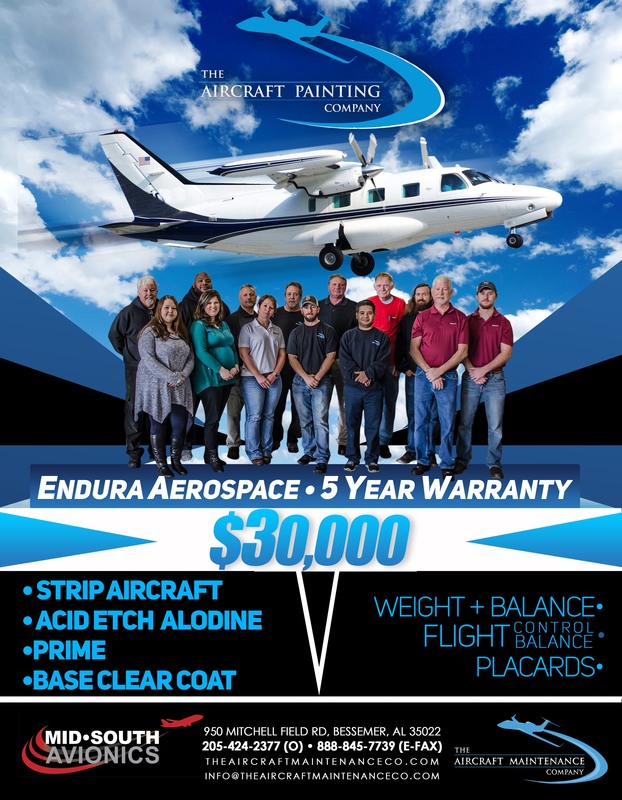 Our main objective, as a company, is to build long term relationships with our clients who can appreciate a dedicated partner in the maintenance / paint of their aircraft.